On August 20th, Michael Johnson, President and CEO of Boys & Girls Club of Dane County, announced $2 Million dollars of financial support and awarded one club member a $100,000 scholarship provided by Jo Ellen & John McKenzie. A $10,000 and $5,000 scholarship were also awarded to the two runner-ups thanks to Al Toon & Aaron Olson. That evening the Taft St. location was filled with more than 300 donors, community leaders, parents and supporters that came together for a donor appreciation night and ribbon cutting of the new community, teen and fitness facility, which is the first facility of its kind in south Madison with a STEM Lab. The Science Technology Engineering Mathematics STEM Lab was developed to prepare students so that they have a strong foundation in STEM subjects and are able to use this knowledge in their personal and professional lives. In June, Rhyme sat down with the Boys & Girls Club and came up with some creative and new ways Rhyme could support the club’s new facilities. This resulted in Rhyme being the “Primary Sponsor” of the new STEM Lab and a “Supporting Sponsor” of the new Teen Center. 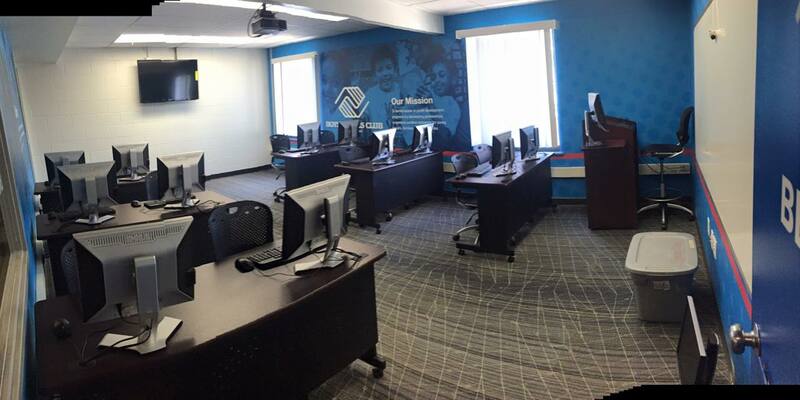 Rhyme also upgraded the Club’s office equipment at the Corporate, Allied Dr. and Taft St. locations. Rhyme also received an award for supporting the expansion of the Taft St. location and we’re honored to be a part of the club’s growth. 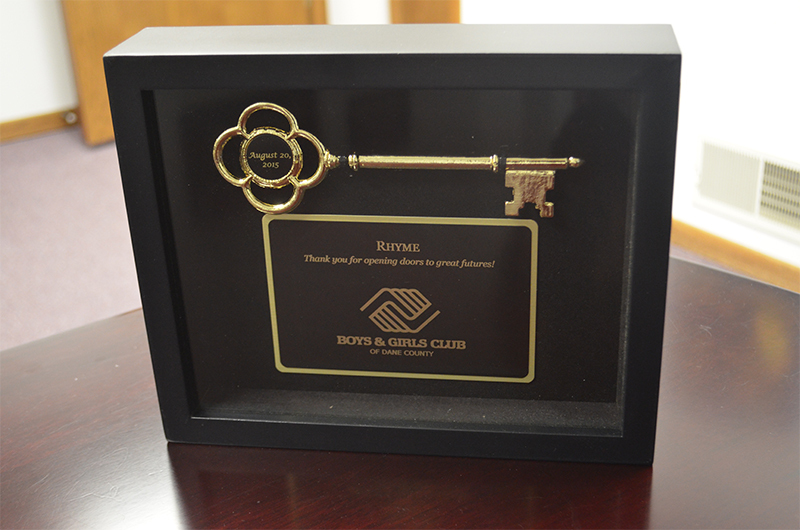 Together we’re “opening doors to great futures”! Click here to learn more about the club and their mission to be the leader in youth development programs.